Many Canadians complain that they're paying too much for their wireless phone plan. CBC News has provided some tips to help cut down the costs of your bill while still reaching out to all your friends. 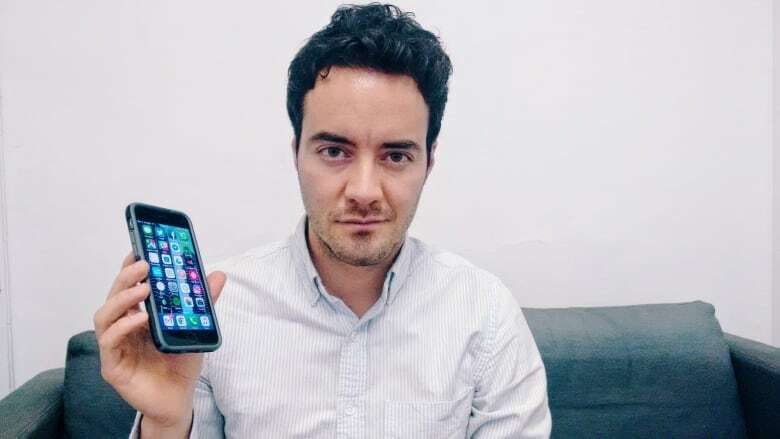 Canadian companies Fongo and TextNow both have apps that provide free phone service within most of Canada using Wi-Fi or your mobile phone's data connection. Once you sign up, you'll get a phone number plus added features such as voicemail and call display. So what's the catch? First, customers will see small ads on the screen when using the service unless they pay an upgrade fee. Second, the quality of the call can vary depending on the strength of your internet. 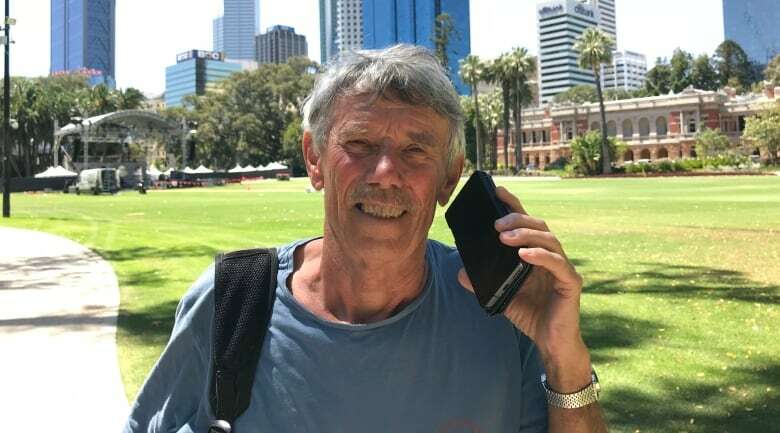 John Thomson of Powassan, Ont., actually uses Fongo as his only mobile phone service — even though the Wi-Fi at his local coffee shop isn't strong enough for phone calling. "Hard to make a call out of Tim Hortons because of the bandwidth they give you, but texting is 100 per cent," he said. Glenn Emond of Toronto signed up with Fongo about six years ago to save money on long distance calls while travelling. 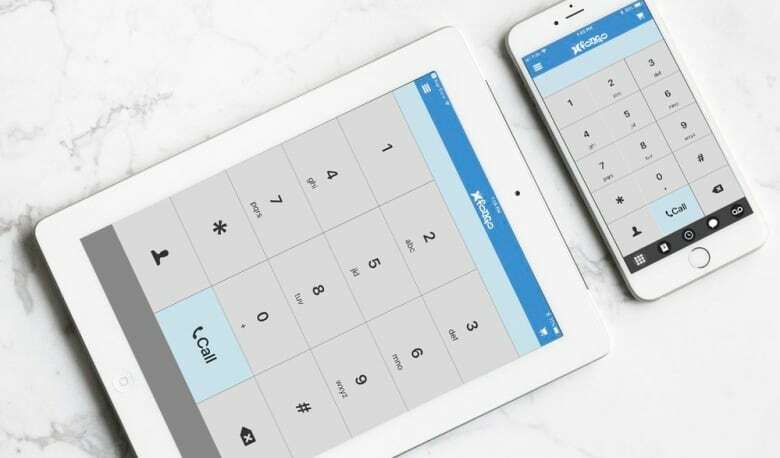 Fongo charges a minimal fee for international calls, but you can call most Canadian numbers at no cost, even when you're in a different country. "How can you get a better service than free?" said Emond, speaking to CBC News from Florida using his Fongo app. "It doesn't matter where you are in the world, if you're on the internet, you can connect." A popular one is Apple's Facetime which typically comes pre-downloaded when you buy an iPhone. But it only works on Apple devices. However, there are many similar apps that can be used on most types of smartphones. One of the simplest may already be on your phone: Facebook Messenger. Many people who currently use it to message friends don't even realize that they can also call them. "I just click and I call." "We call each other like twice a day on WhatsApp, so we're obviously not using a single dollar on phone calls," he said. "It would surprise me that in 2019 people still think of even paying long distance fees." Roaming fees can add up while travelling so, depending on which country you're visiting and the duration of your stay, it may actually be cheaper to buy a local phone plan. To do so, you'll need to get your phone unlocked — a service that all providers now offer residential customers for free. Unlocking allows you to temporarily switch your device's SIM card with the one that comes with your visiting country's phone plan. "I was amazed," said Hibbert, speaking to CBC News on his mobile phone while in Australia in December. "They have a big country and you get service anywhere you go." Many people may not be aware that the big three also have ultra-discount brands: Bell's Lucky, Rogers's chatr and Telus's Public Mobile. Each of these brands are currently offering deals such as $50 for unlimited Canada and U.S. calling and eight GB a month. The catch: the plans come with slower 3G data speeds. 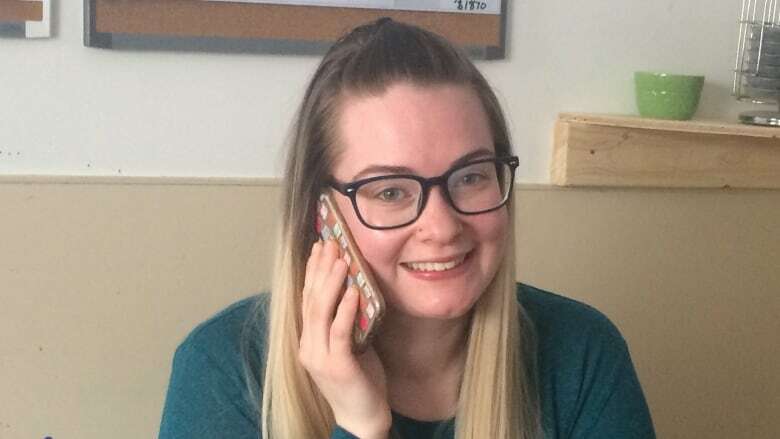 However, Public Mobile customer Jenna MacPherson said she notices no difference compared to when she had a pricier plan offering faster 4G speeds. "I was pretty impressed," said MacPherson who lives in Halifax. "It's just way better. We're saving money."